LeakTronics, the leading manufacturer and global distributor of leak detection equipment, has launched a series of videos through YouTube that aid leak detection specialists in the business of turning swimming pool leak detections into ongoing paid pool repair work. LeakTronics founder, Darren Merlob, is more than just a leak detection equipment developer. 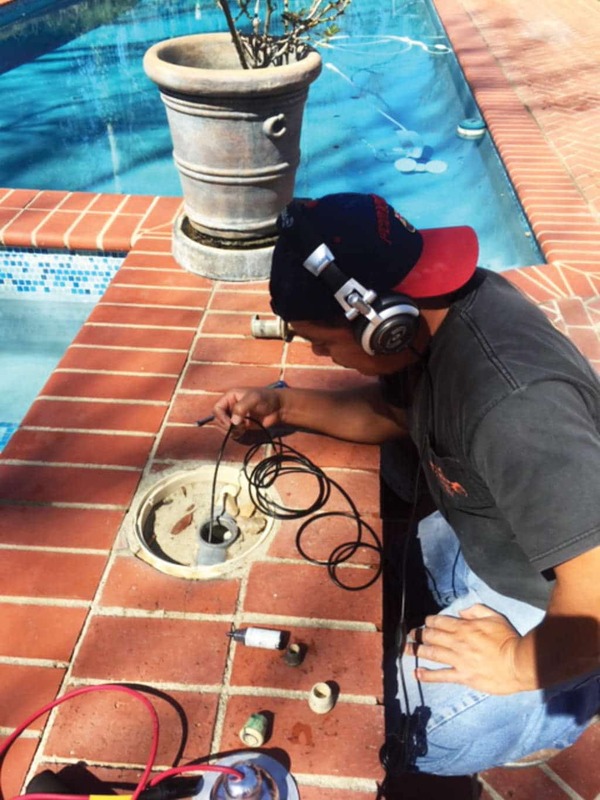 With more than 30 years in the professional pool installation, renovation and leak detection industry, he still uses his leak detection equipment every day on pools throughout the Southern California landscape. 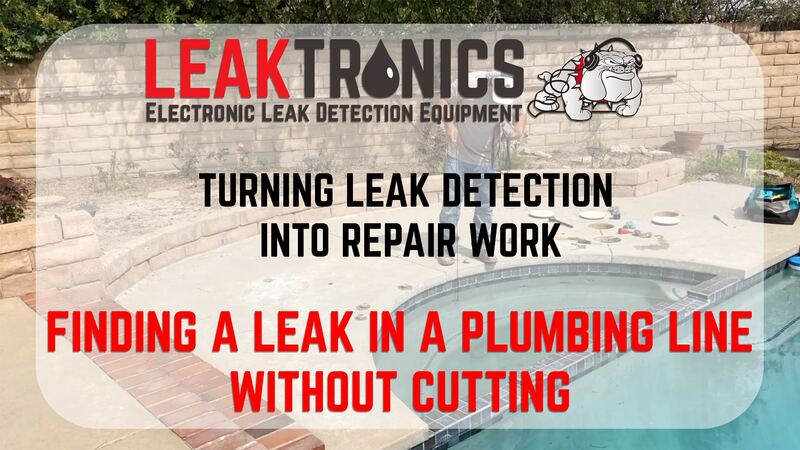 The innovation he’s built into the LeakTronics brand of equipment has revolutionized how leaks are found and ushers in a professional way to isolate and identify pool issues and to turn those leak detections into the right way to bid on repair services when leaks and pool damage are found. LeakTronics trains professionals in how to do this. Throughout the video series, Merlob films the process, from finding leaks using the patented equipment that has made LeakTronics the industry leader, then shows the transition from the leak detection process into an explanative and visual representation of how the repair work was completed. There are simply no other professionals offering this kind of in depth knowledge and visual explanation anywhere on the planet – and it’s free from LeakTronics. For professional pool technicians, it’s like being on the job and gaining the knowledge from the work being done. Access to the videos is available by a simple YouTube search for “Leaktronics,” “Turning Leak Detection Into Repair Work” or by visiting the LeakTronics website at http://www.leaktronics.com and clicking on the YouTube icon. The official website also offers blog posts that tell the story of how the work was done alongside the video content so viewers can see it happen. LeakTronics has also led the industry in professional training, both hands on, and with their online training platform that offers hours of in depth video training, paperwork downloads and instruction on how to operate as either a leak detection technician or how to perform proper swimming pool inspections including leak detections. The training program has been a godsend to the real estate market, assuring home buyers that they have the opportunity to know if their property, that includes a pool, is a valuable investment or a nightmare waiting to show itself after purchase. Starting a business in leak detection or pool inspection has never been easier, and for those who want more insight on performing those jobs, the LeakTronics YouTube channel is there to help. For more information, visit www.leaktronics.com, or call 818-436-2953 to ask questions about training, equipment purchases or to get direction on where a leak detection specialist is using LeakTronics equipment in a locale near you.